Articles for May 2015 Year » SoftLab-Portable.com - Portable Soft! You are minutes away from your new logo. You can download free trial version of AAA Logo right now! No registration or personal information is required, so why not give it a try? Create logos for your website or print. It is so easy to do with AAA Logo - powerful logo maker / logo creation software. Choose logo template from the library or start blank logo project. Add new logo objects, customize/replace objects from template, select from library of 8000+ logo objects! Customize colors and effects. Export your new custom logo for the Web or Print. 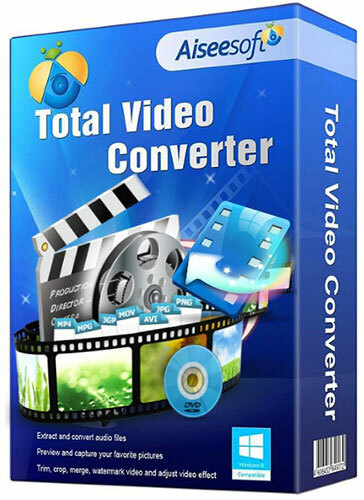 Aiseesoft Total Video Converter can easily convert between various video formats such as MP4, H.264/MP4 AVC, MTS, MXF, MOV, AVI, DivX, XviD, WMV, MKV, FLV, WTV, VOB as well as HD video formats such as HD WMV, HD MKV, HD DivX, HD XviD, HD MOV, HD FLV, HD MP4, and more. 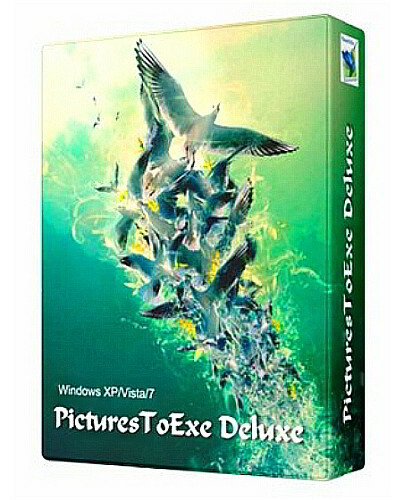 With this powerful video conversion and editing software, any video can be easily converted to various 3D formats. Up to 14 types of 3D modes including Anaglyph 3D (10 types), Side By Side (Half-Width/Full) 3D, Top and Bottom (Half-Height/Full) 3D are supported. 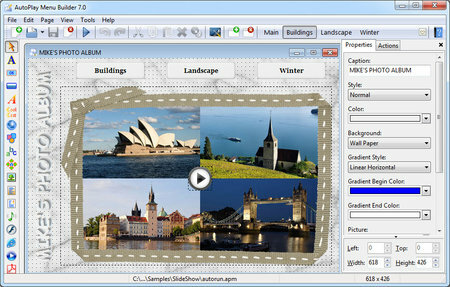 Photo Blend is uniquely designed software to quickly combine parts of different photos into a new photo montage or composition and to create new exciting photo mash-ups. 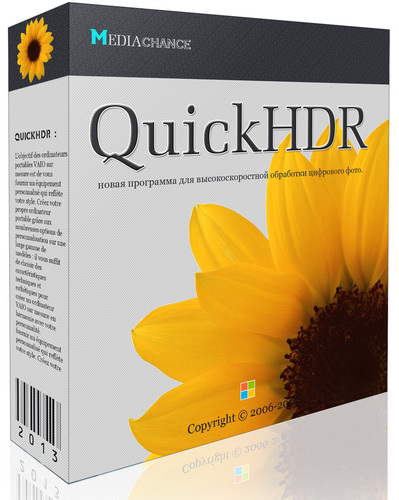 With its original features such as automatic color adjustment it will give you more time to focus on the creative and artistic aspect of the whole process. And the best part of it is that you will have tremendous fun doing it. 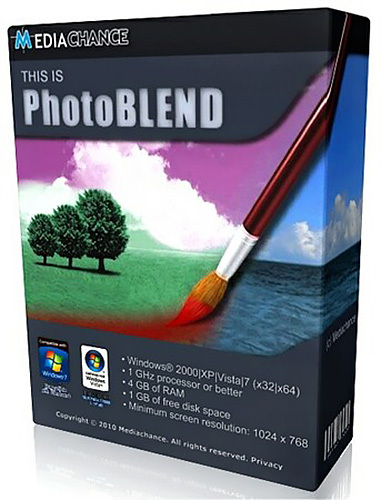 Photo Blend is a new generation of photo montage software, designed from the ground up for the purpose of combining objects from several photographs into single composition. Photo Blend employs few fantastic features that are unique among photo editors. 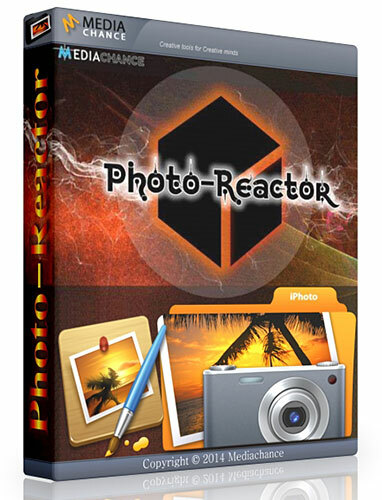 Photo-Reactor is a brand new highly optimized dynamic image editor and effect processor with absolutely unlimited possibilities and fantastic effects. Applying one static effects after another is so last century. Instead everything you do in Reactor is fully dynamic, always ready to be tweaked or rearranged. Blend your photography with music and videos to produce impressive multimedia slide shows. Great for promoting your business, proofing images for clients or wowing any audience. Maximum Creative Control. Using Producer's advanced features, like Masking and Keyframing, you can easily create impressive effects in your slide shows. Increased Productivity. Manage difficult deadlines. Productivity-boosters like show templates and settings-copying cut production time. Superior Output Capabilities. 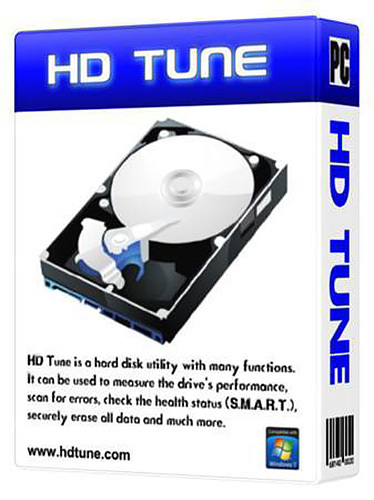 Output to over 40 different formats, including DVD, Blu-ray, CD, EXE, Flash, HD Video, and more! You can even upload shows directly to YouTube and output to 20 different devices including the iPod and Blackberry. 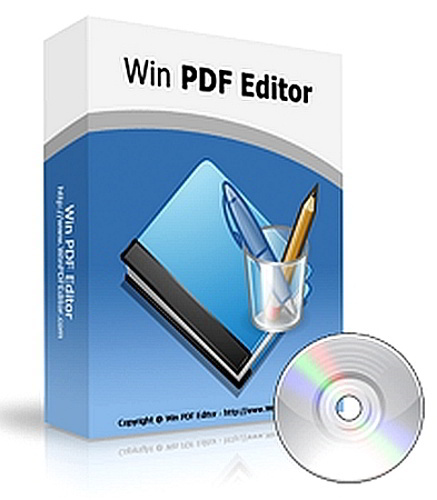 WinPDFEditor is a Windows PDF editing software product that lets you modify and edit PDF documents like adding text insert images, removing unwanted content, drawing lines and rotating PDF pages. If you write text on the PDF, you can change the text font, size, color and move it to anywhere you want on the page. After inserting an image into PDF, you can resize the image and move it also. If you find some words or images need to be removed, simply use the eraser tool to erase. Better than other PDF Reader applications WinPDFEditor can permanently save the edited PDF content changes in PDF. 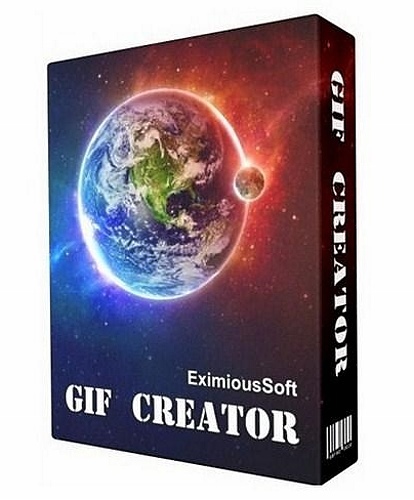 EximiousSoft GIF Creator is a powerful, reliable and easy animation designing tool. With which the bright,vivid,flashy,dynamic images for GIF animation, advertisement banners or special animations can be produced in short times. As soon as EximiousSoft GIF Creator was founded, more and more new users recognized it, used it even liked it. Up to now, EximiousSoft GIF Creator has established the leadership in the animation designing industry. Why is that? Besides the common features which other popular products possess, the most important thing is that it has the following key features. ADDNEWS - program for sending news to DLE, UCOZ, PHPBB, vBulletin. 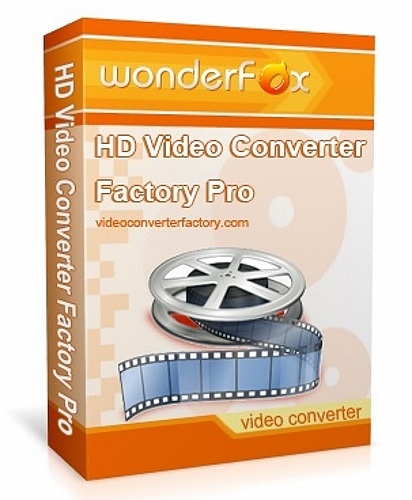 HD Video Converter Factory Pro is equipped with advanced High-Definition (HD) video conversion technology. It can help users convert videos from Standard-Definition (SD) to High-Definition (HD), and it can also help users cut down the video size to convert HD videos to SD videos. This HD Video Converter builds in 100+ video formats, it can convert nearly all popular videos besides the SD video and HD video. For example, it can convert Multi-track HD video M2TS, MKV, AVCHD, HDTV BDAV and MPEG-TS and so on to wide range of popular video and audio formats.